Coming together after the loss of a loved one is an essential part of the healing process. 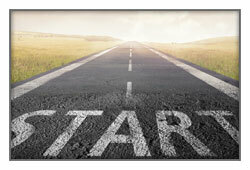 Heindl Funeral Home is here to help you every step of the way. Honoring the accomplishments, individuality, and life journey of a loved one can go far beyond the service itself. Explore how you can share memories, support healing, and create lasting tributes through video, memorial websites, personalized keepsakes and other meaningful projects. Acknowledging your loss with family and friends through a funeral service gives everyone the opportunity to express their emotions, share memories and find comfort through the support of all who attend. We can help you create a personalized funeral ceremony that expresses the individuality and unique traits of your loved one. 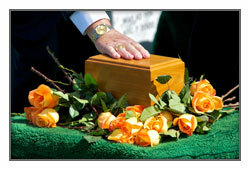 We are here to assist you in creating a service that will both heal hearts and honor the life of your loved one. 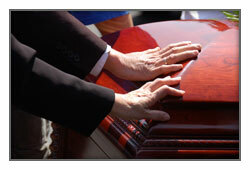 When burial has been selected, typically ceremonies are designed with the casket in mind. Traditionally families participate in a viewing followed by a funeral service in a church. This option though, is not your only choice. Cremation is an alternative to the traditional burial service and does not limit in any way how you choose to celebrate the life of your loved one. 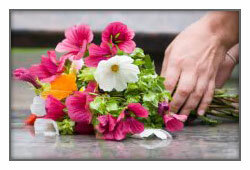 Personalized memorial services allow memories to be shared and the life of your loved one to be reminisced. We are here to answer your questions and bring peace to any concerns that you may have. 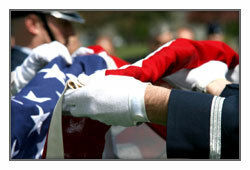 Tradition, honor, and dignity are the hallmarks of a military funeral. No matter which combination of ceremonial elements you choose to include, we’ll help you pay tribute in a way that celebrates their sacrifice, patriotism, and dedication.